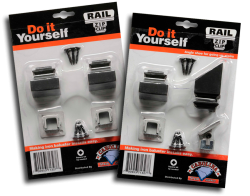 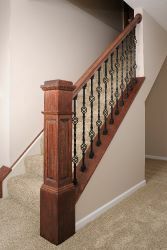 We've heard that a railing is just a railing. 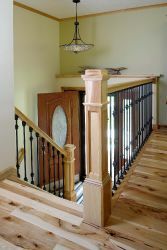 Fittings can turn your plain railing into an elegant staircase masterpiece. 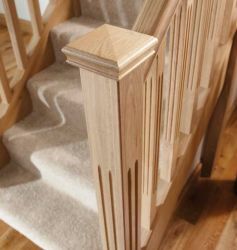 With fittings, your staircase can have the curve, rise, or bend that you want; it's all up to you! 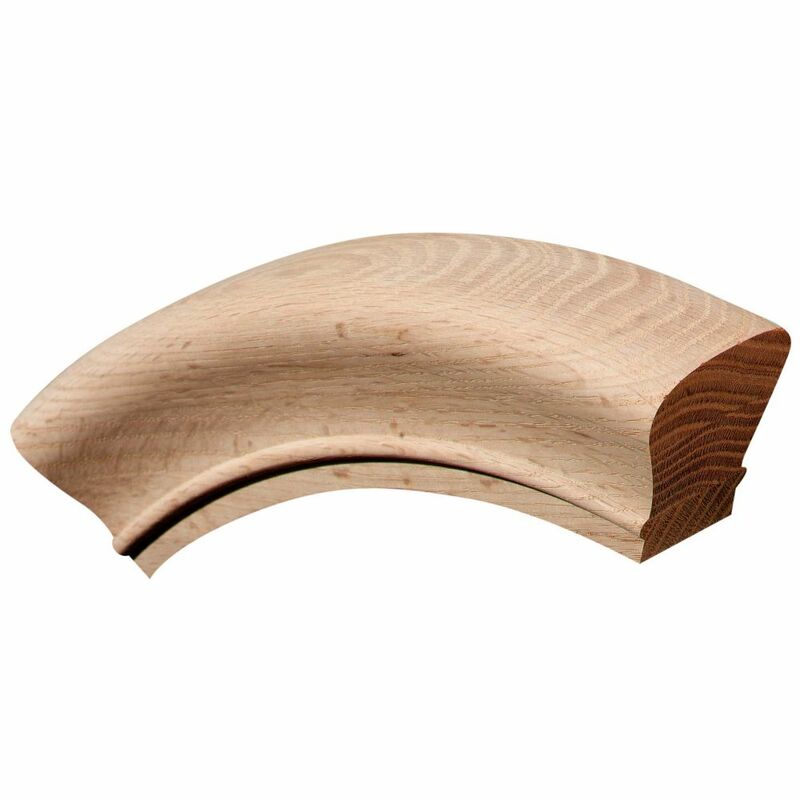 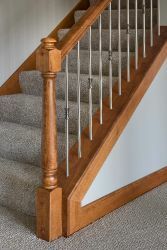 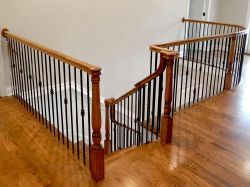 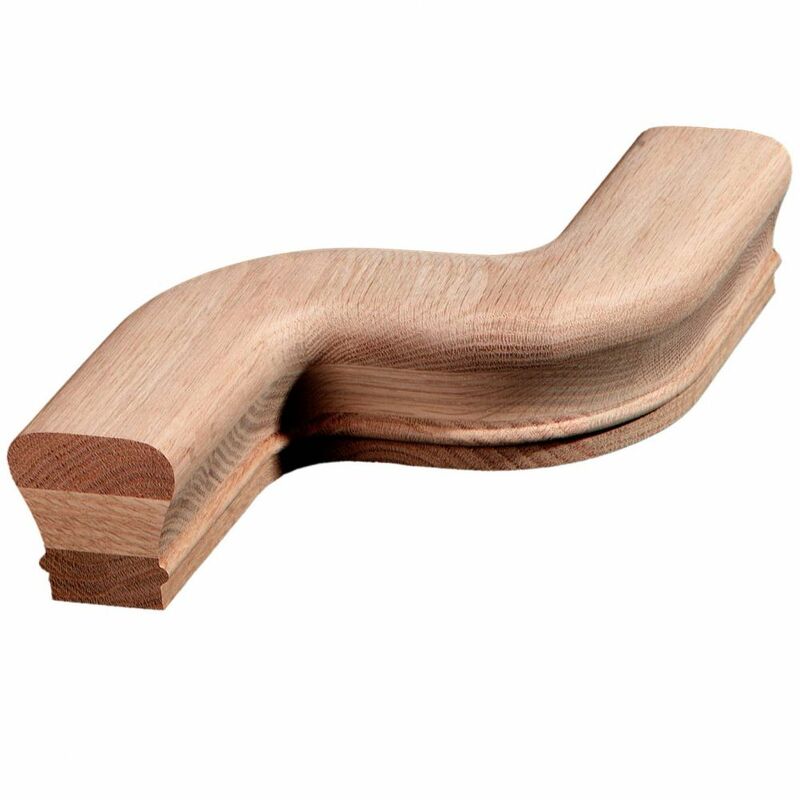 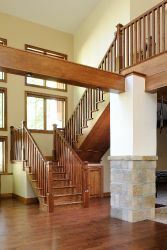 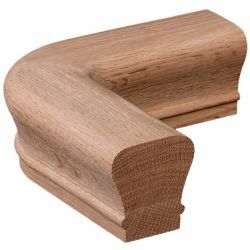 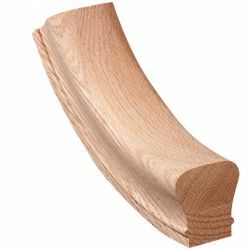 Carolina Stair offers a variety of fittings to match our railings, and these fittings are available in a variety of wood species. 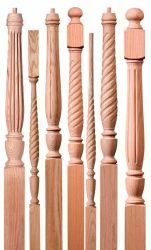 So no matter whether you have a hankering for Hickory - or simply must have Mahogany - we've got you covered! 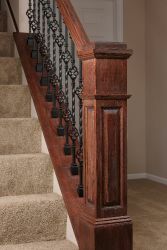 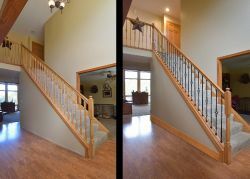 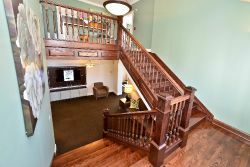 Help your staircase rise above boring...and into spectacular!